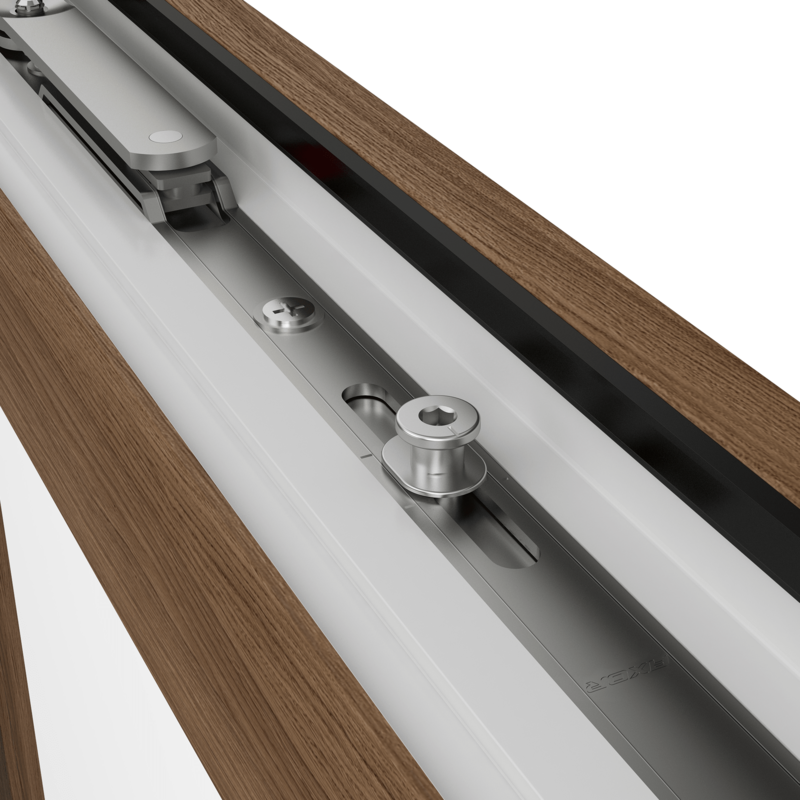 Smart Line S+ was equipped with mushroom locking pins of sliding, the range of adjustment of ones is +/- 1mm, diameter is 11mm. 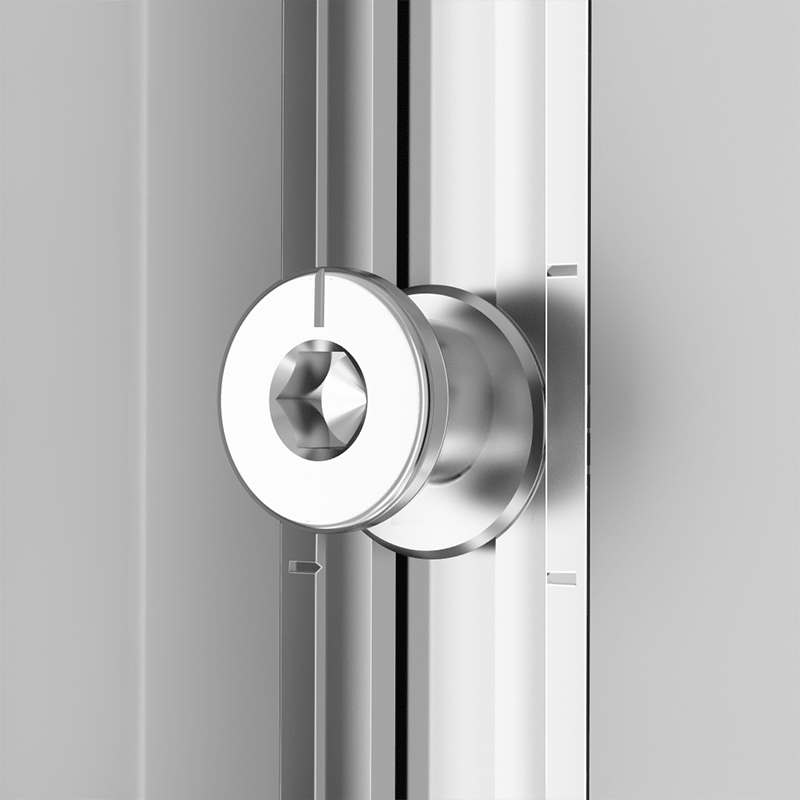 Safety locking plates complicate a break-in of window by lawbreakers. 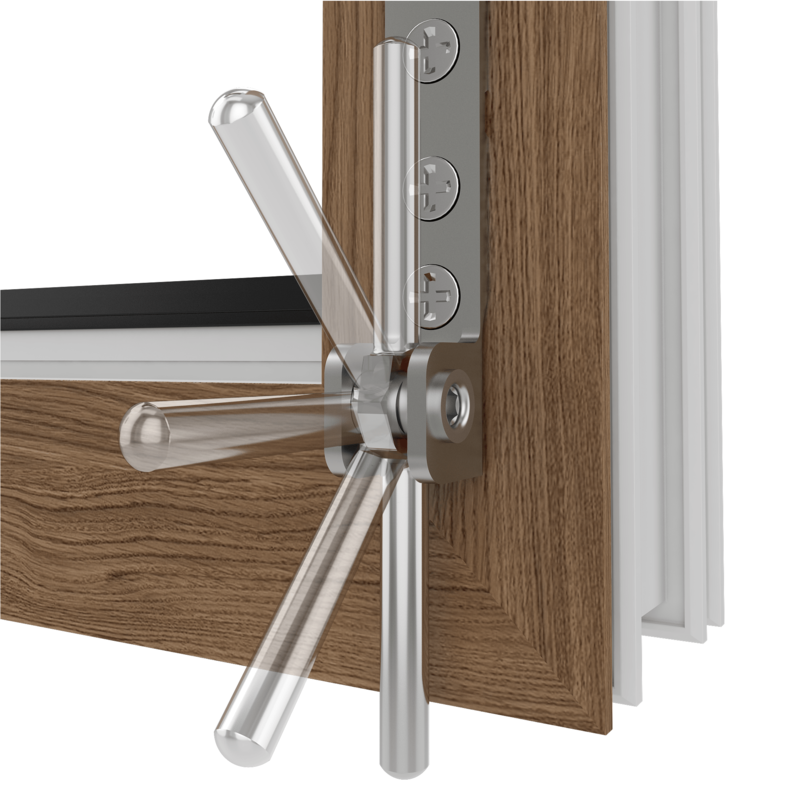 Applying stay arm for left and right opening with increased operating threshold of integrated sash’s closer. 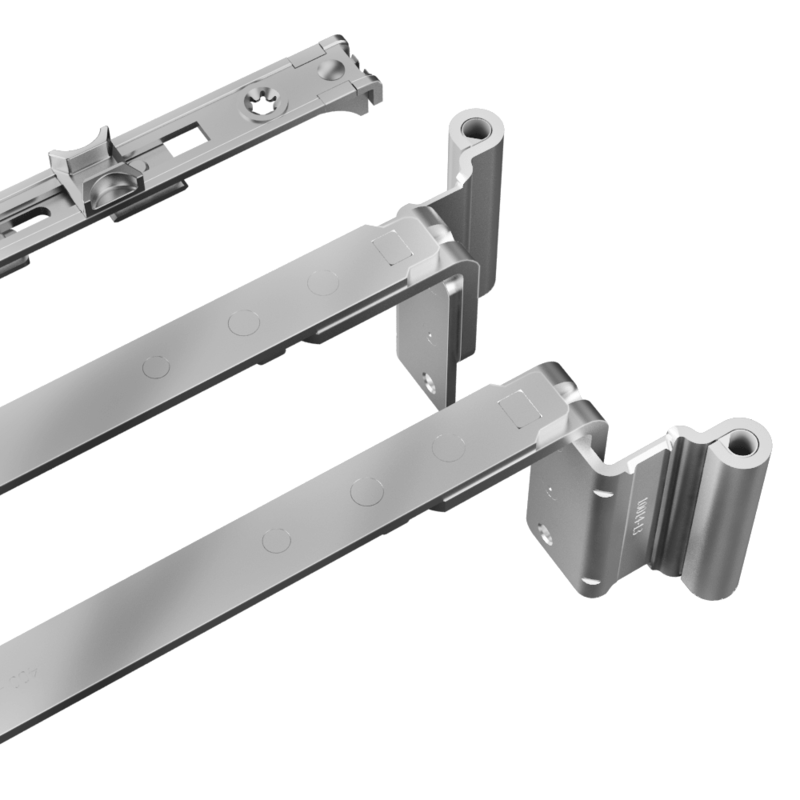 Equipping stay arm with locking pin (beginning from size 600-800 mm), that provides additional gasket pressure and as well as additional safety of window. 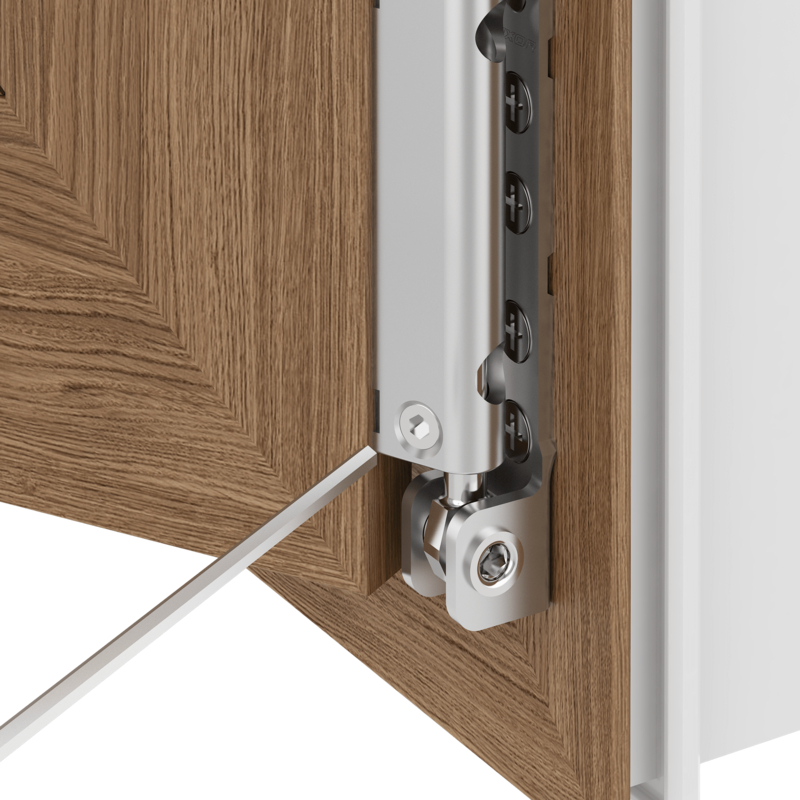 Carrying pin of corner hinge (6x26 mm) had been made of high strength steel and integrated to hinge’s body to give it additional durability to use it for heavy sashes. 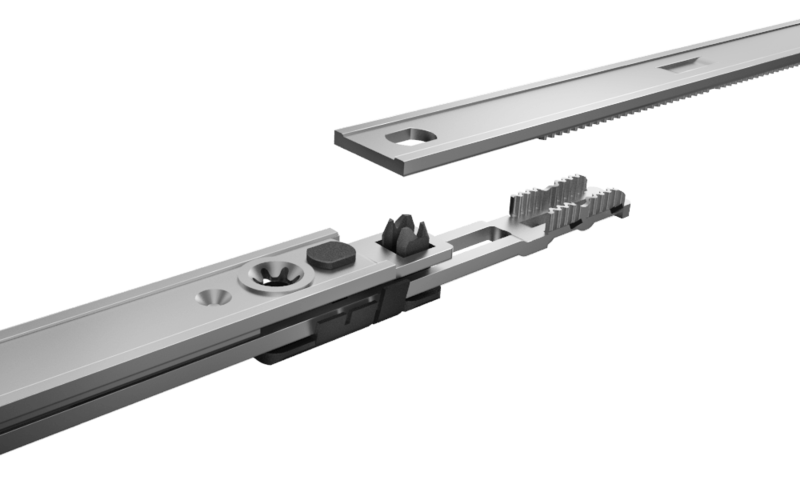 Stepped fixation of tilting angle of pivot rest's pin prevents of random changing its position during installation. 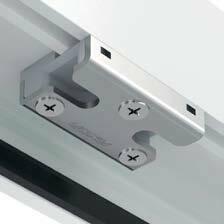 Presence at all accessories’ elements some special screw guides with an opportunity to be fixed in fitting groove, which allow to fix preliminary any hardware’s element on a sash and prevent its moving from design position before screwing by screws. 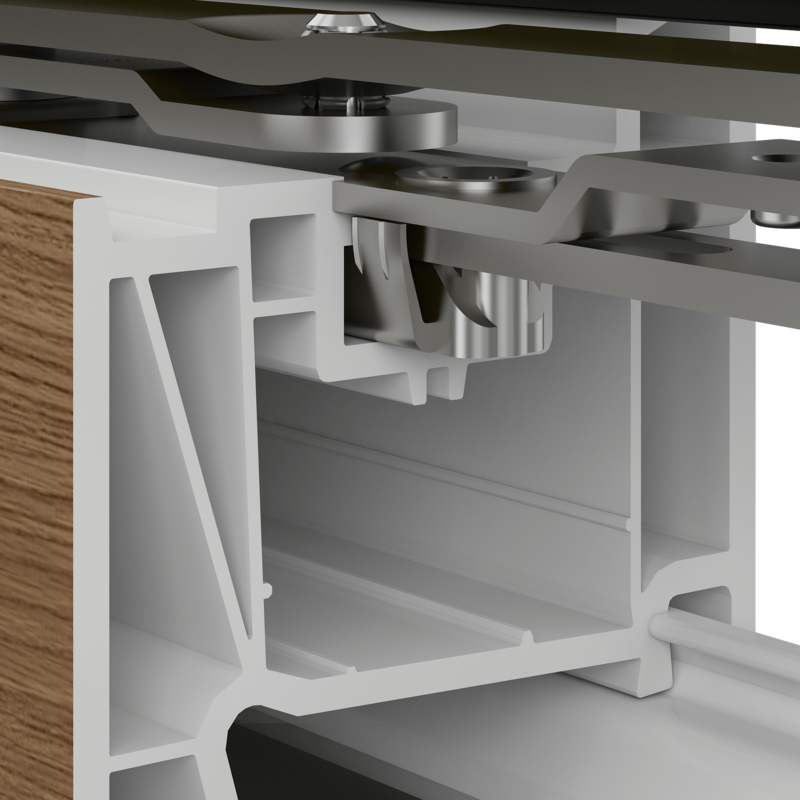 There is an opportunity to adjust gasket pressure of corner hinge in the range +/-0.8 mm. 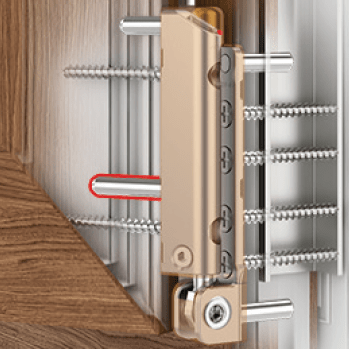 Simple and reliable junction of stay arm with middle lock by special clip that makes installation more comfortable. 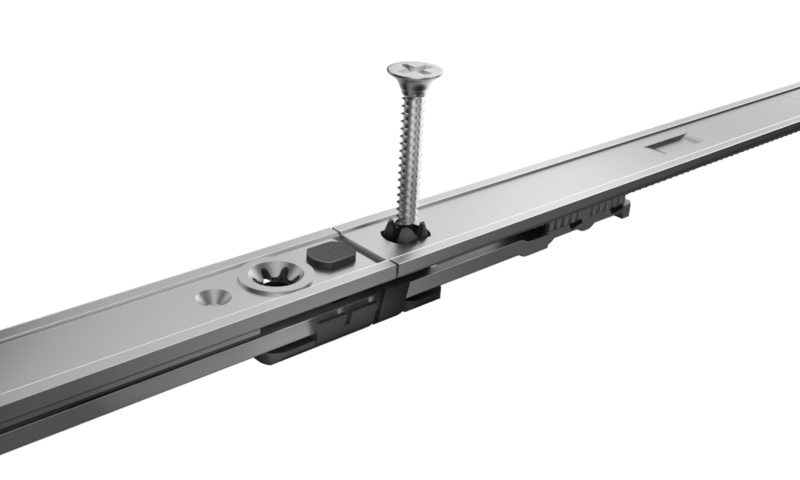 Eccentric cut excludes necessity to move a slider of corner transmission, and the reliable fixation of elements occurs with tapping screw.